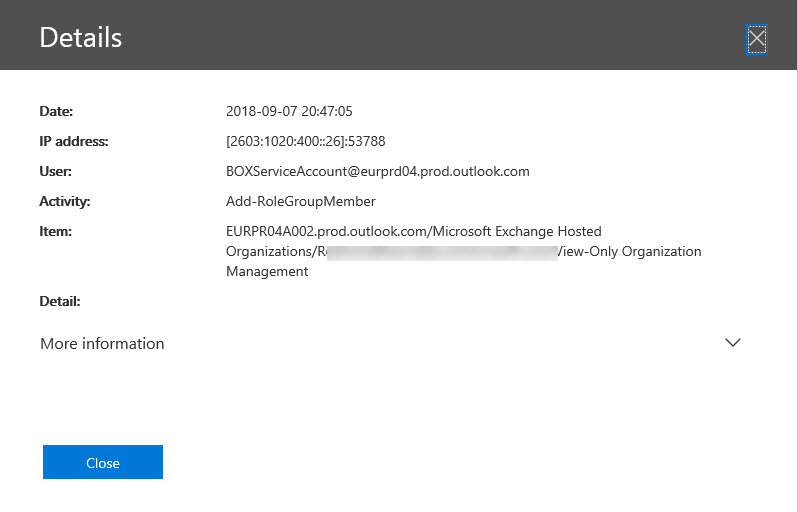 Security groups are often used to protect access to resources, but they can’t be used to control membership for Office 365 Groups or Teams. If you want to use AAD security groups to control membership for Groups and Teams, you need to come up with a way to synchronize. 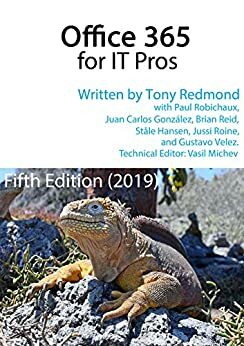 PowerShell is available to do the job, and as it turns out, it’s not too difficult. 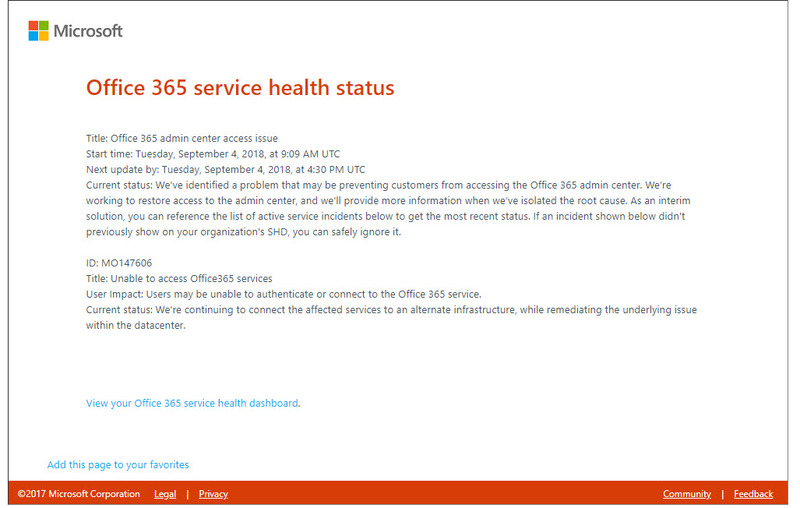 An outage in a U.S. datacenter on September 4 caused problems for Azure Active Directory with a ripple effect on Office 365. It’s a good example of how cloud services depend on each other, so when one fails, another has problems.